It looks like Amazon's Gold Box and Woot! 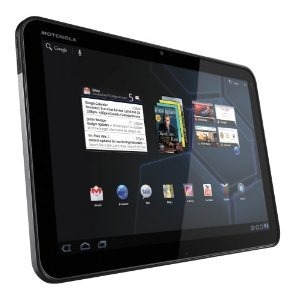 have paired up to offer a discount on the Motorola Xoom today. If you hurry, you can grab a factory refurbished, 32GB Xoom for just $339.99 (with free shipping), which is about $15 less than the last deal we saw from Woot! on the original Honeycomb tablet.